Former Le Gavroche chef Mike Faers made national newspaper headlines when McDonald’s hired him to be its first proper chef. 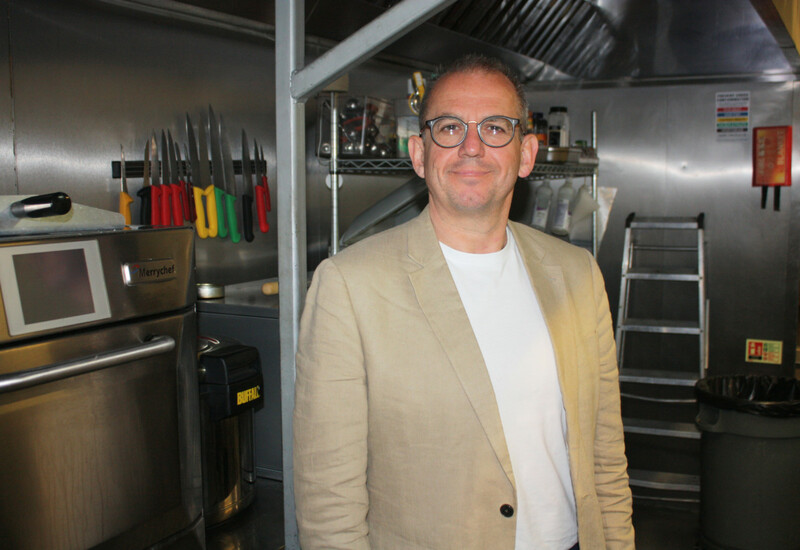 He’s now running his own consultancy providing culinary and strategic services for the biggest names on the high street. Andrew Seymour paid a visit to the company’s London HQ to see where this industry visionary sees the market heading. When you run your own food and strategic innovation consultancy, it helps if you’ve sampled life in the fast lane of the industry that you’re serving. That’s certainly true of Mike Faers, owner of Food Innovation Solutions (FIS), a London-based outfit involved in everything from recipe design and menu development to process optimisation and strategy. 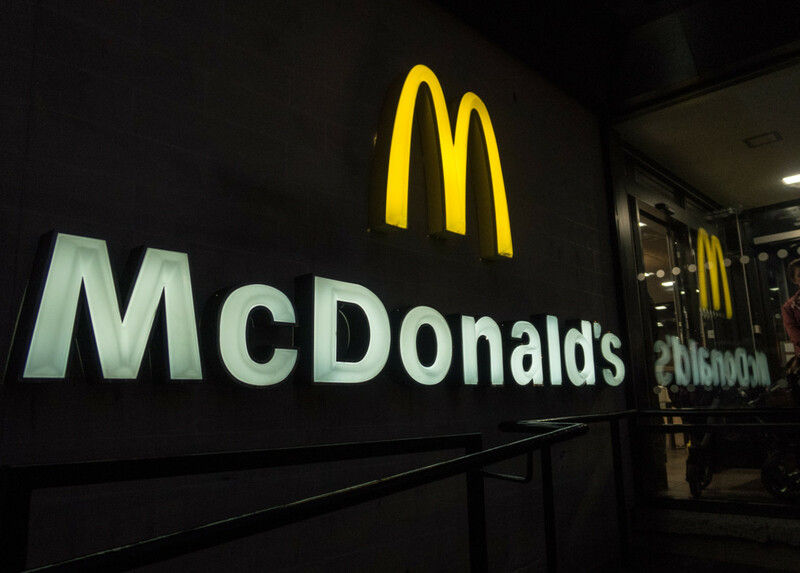 Having worked as the group development and innovations director at Hains Daniels, the firm behind New Covent Garden Soup and Johnsons Juice, where he was responsible for the commercial progress of 12 factories, he was approached by none other than QSR giant McDonald’s to head up its food strategy. The year was 2007 and, for Faers, it was an offer that was too good to refuse. 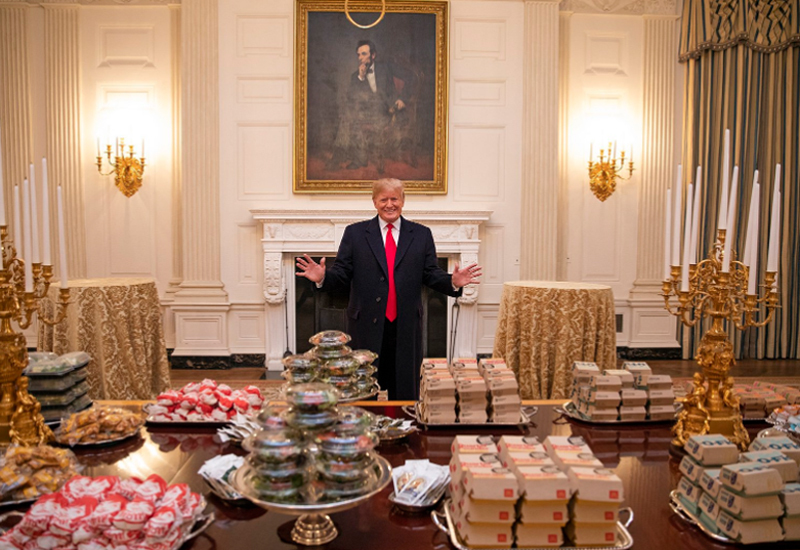 “McDonald’s is a good business, you know. At the end of the day, it is very smart at what it does and I have always respected them,” he says. As the company’s head of food, he set the strategic direction for food and beverage globally. 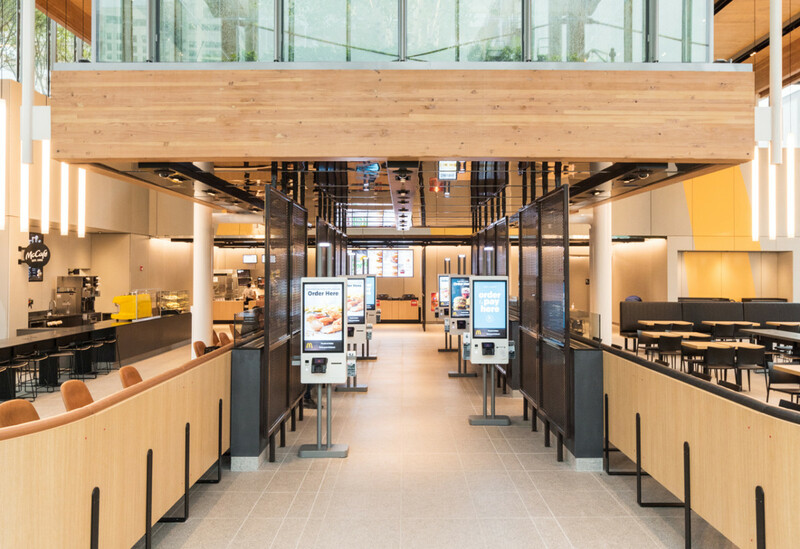 That meant managing specific departments and teams, but also liaising directly with McDonald’s Innovation Centre in Chicago, where all the equipment and templates that shape the chain’s kitchens worldwide are devised. His focus was initially geared towards the ways in which those platforms could be utilised and, as the agenda grew, how it could influence their design for maximum efficiency. This all culminated in Faers delivering a five-year strategic plan that ran through the business up until 2013, by which time he had left the chain. 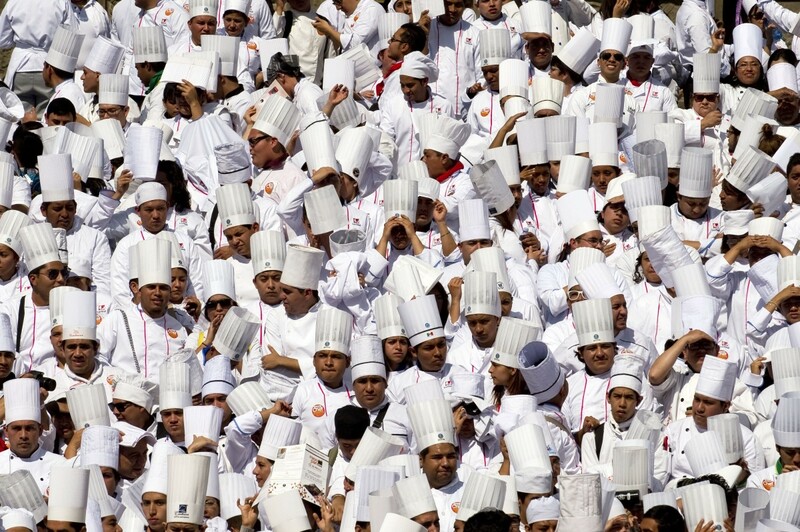 FIS will get involved in all areas of menu development. Faers spotted a “burning need” for innovation among businesses operating in the foodservice sector and launched FIS in 2010. 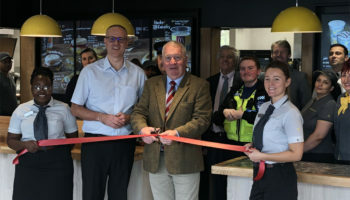 At McDonald’s he was used to a big outsourcing culture, and it was perfectly normal for external agencies and individuals to provide support on projects, especially in areas such as marketing. But when it came to food, and managing food projects from farm to fork, he noticed an industry void. He explains: “You’ve got the big consulting houses who’ll charge you £100,000 before they’ll do anything but they are generic, they don’t know and understand food, or you’ve got small sole trader consultants who do projects but they are not broad enough and don’t understand enough to manage the breadth of the project because they are specialists in one element. So I decided there was some white space there and set up Food Innovation Solutions to fill it. 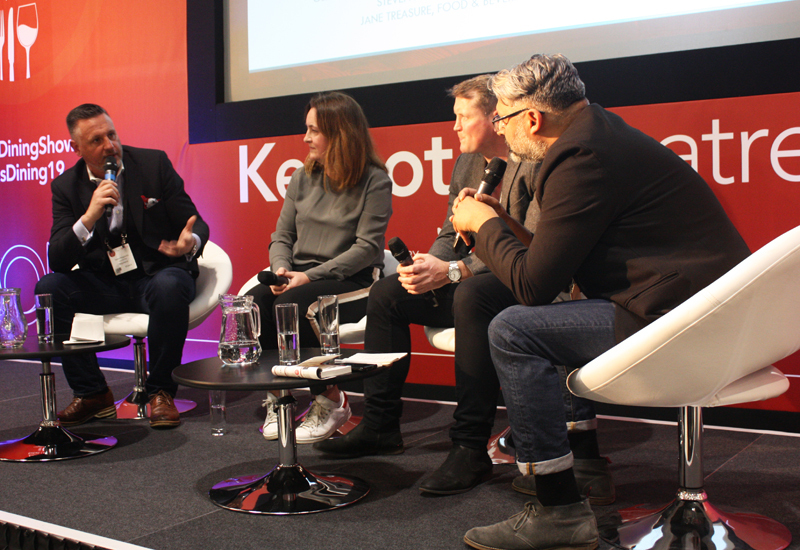 The past 12 months have certainly been remarkable for the UK foodservice industry. The well-documented headwinds facing the sector have posed difficulties for many companies, while margin and cost pressures have forced some of the most prominent chains to ponder the sort of decisions they have never had to consider previously. 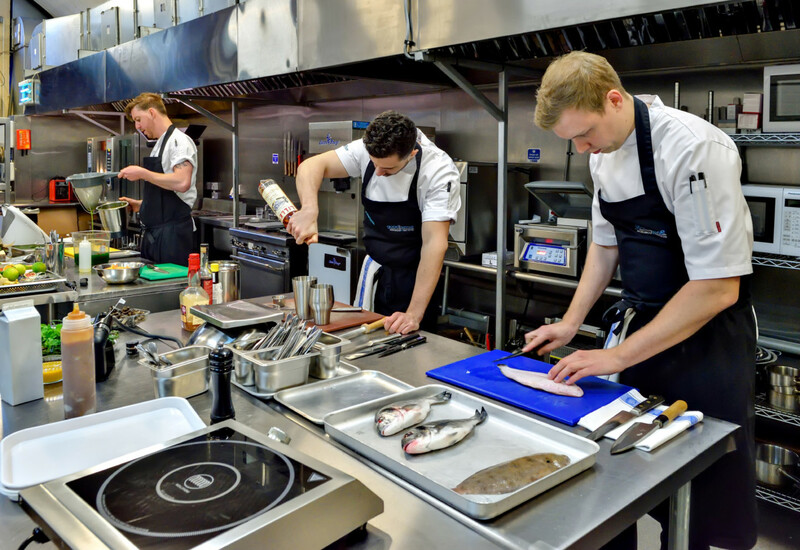 Faers, whose early days in the industry were spent in the three-Michelin starred kitchen of Le Gavroche under the mentorship of Albert Roux, knows that FIS needs to be sensitive to the challenges the market faces and has his own views on how things might pan out. “I think you are going to see a lot of operators looking to move from A3 to A1, you will see a lot of them seek to reduce their square footage, you will see a lot of equipment designs therefore that are space-saving and also utility-saving and also A1 compliant. Whether that is a catalytic converter in a blower or a self-steam vent, those are the sorts of things that are driving and pushing the industry in a certain direction. I think if you were to look further forward you will see smart technology and centrally-linked technology becoming more evident. Fortunately, Faers isn’t fazed by the prospect of a market shake-up. 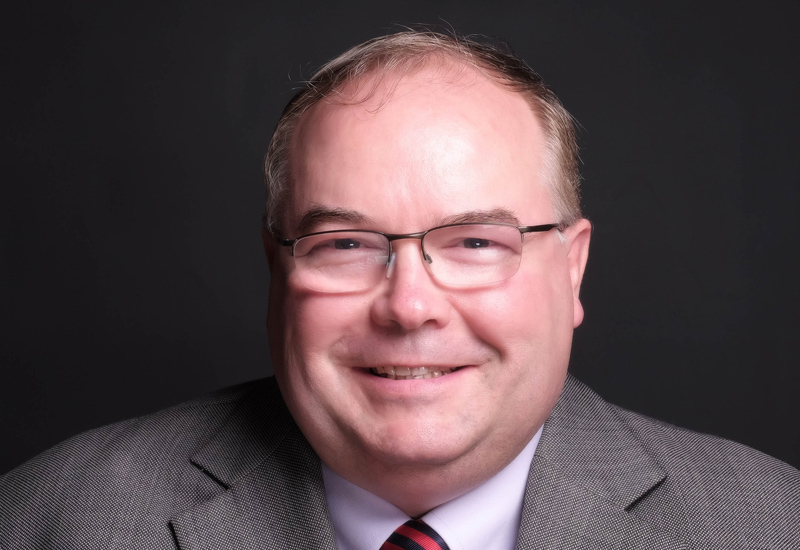 His business is all about helping companies adapt to changing circumstances and, if anything, that makes FIS’ services even more sought after. 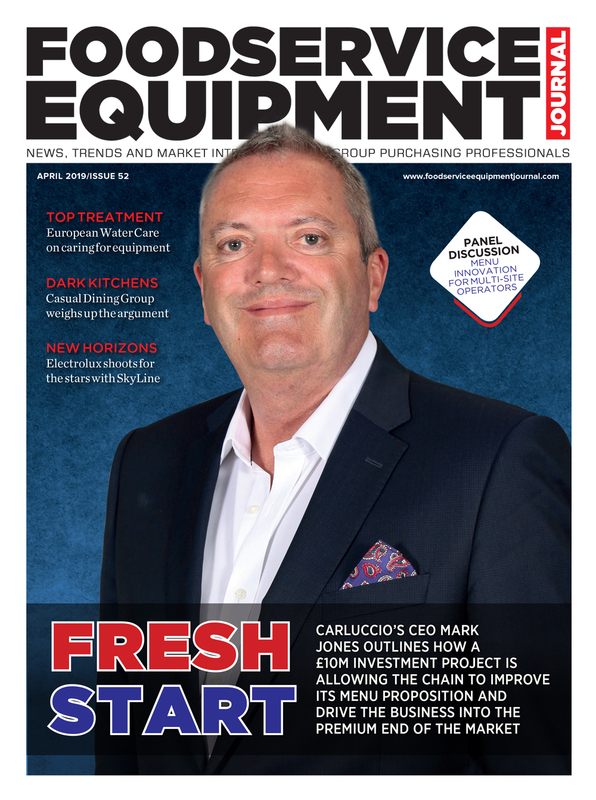 “As providers of solutions, we understand how to make operations more cost-efficient, how to manage supply chains in a more cost-efficient way and how the design and use of the equipment can help operations save labour, space and ultimately cost,” he comments. FIS’ head office, close to Waterloo, contains a commercial demonstration kitchen, which is where a lot of the magic happens. Its services are multi-faceted and include everything from comprehensive menu and product development work to bespoke customer research and strategic innovation. Mike Faers has been running FIS for eight years. 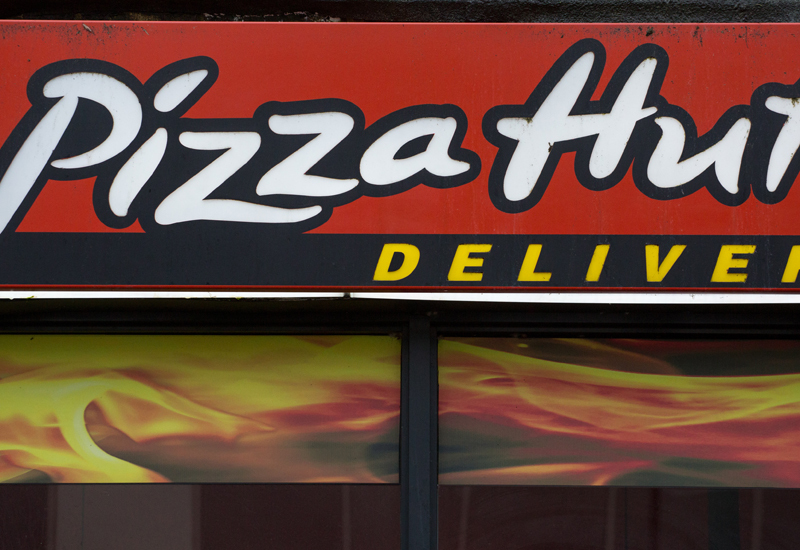 It is currently helping one leading restaurant chain, whose portfolio numbers 120 sites and rising, improve its food delivery times and delivery processes to ease team stress, increase people retention and reduce food waits. With experience ranging from three-star Michelin restaurants to multi-site burger chains, it is well-versed in meeting a wide range of culinary commercial targets and goals. The only areas it doesn’t get involved in are finding property for clients and offering interior design services because of the specialist nature of those jobs. Nor does it sell kitchen equipment. In the unpredictable world of foodservice, FIS’ clients will no doubt be coming to the firm for assistance with creating kitchen operations and culinary concepts that will keep them ultra-competitive in the market. Does he think kitchens will look radically different in five years’ time, especially with footprints shrinking and operators seeking faster ways of working? 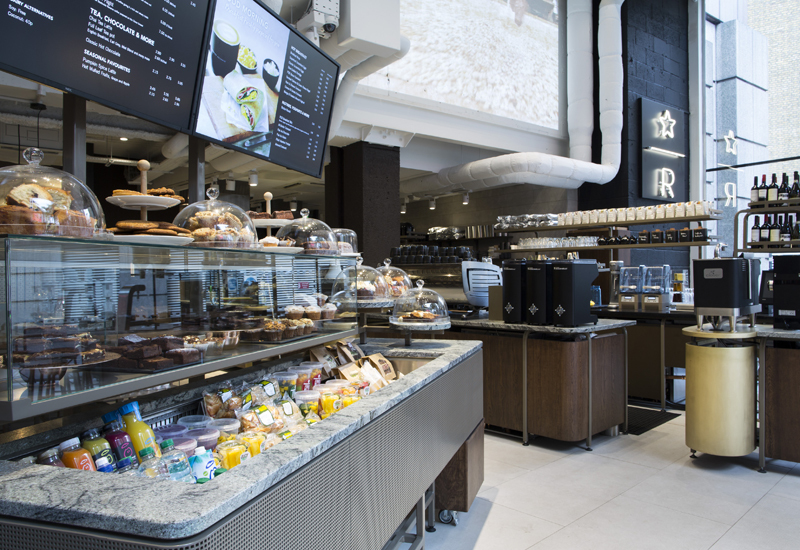 “I think QSRs are pretty smart about their design and they have an established estate of properties that is generally fairly well-equipped and thought-through from a space point of view, so the bigger QSR chains don’t have to worry too much. I think the fast-casual, emerging chains space is where you will see quite radical shifts. 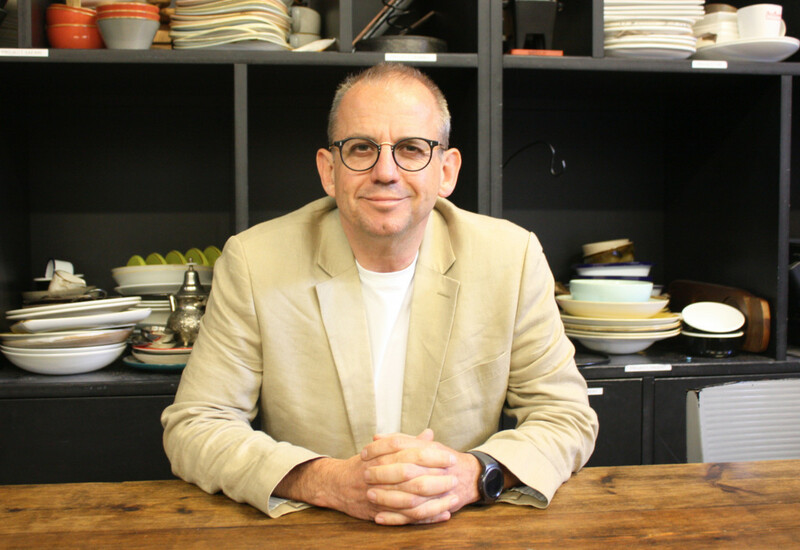 “I think you will see a removal of the traditional kitchen, and you will see that space becoming an assisted finishing space that is engaging with the consumer, so the consumer is part of that experience. Think about the Apple store, when you go into one there is not a tillpoint anywhere so they have completely reimagined what the shopping experience is like, or the Amazon store where everything is cashless. If you look at the technology that is influencing that, it is ultimately driving out the cost of human labour. Now, although I can see it coming I have mixed thoughts about that because I also want to preserve, and value very strongly, my roots as a chef. As a business whose philosophy is all about innovation, the prospect of dramatic kitchen and foodservice evolution will undeniably excite — rather than alarm — the team at FIS. Based in the heart of Central London, just a few minutes’ walk from Waterloo Station, FIS kitchen and innovation centre is its creative hub. It’s the space where the company’s highly qualified chefs innovate, create and develop new recipes and dishes designed to propel their clients forward. It also facilitates brainstorming sessions and creative workshops, and hosts cook-offs, tasting sessions and food photography sessions. 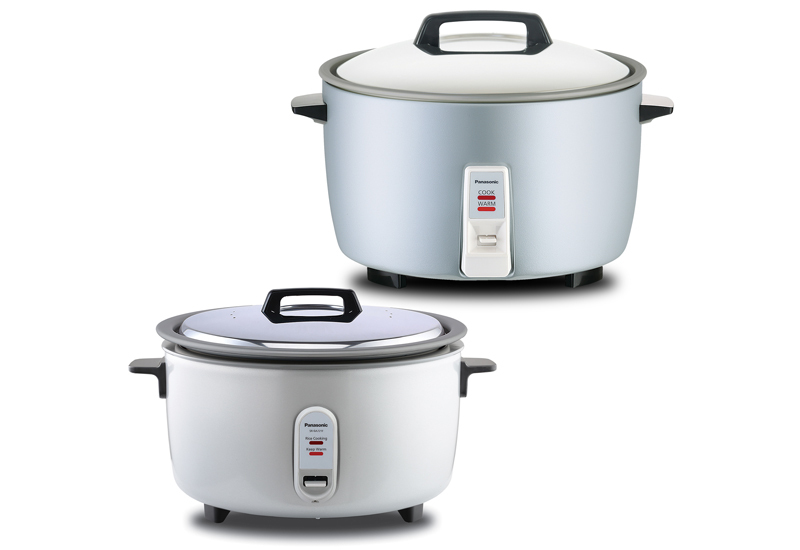 Its kitchen space is equipped with a wide range of the latest prime cooking equipment and applications, as well as food prep devices, refrigeration and commercial extract systems. The space can be customised for specific projects, which has led to all kinds of weird and wonderful pieces of equipment making its way through the doors to deliver creative and compelling dishes. Chilango is a fast-moving business intent on disrupting the quick-service restaurant sector that FIS has worked with for more than five years. It was contracted by the chain to create a menu of fresh, authentic and vibrant Mexican food, infusing some real creativity into their menu, as well as bringing its knowledge and understanding of emerging food trends to the Mexican party. 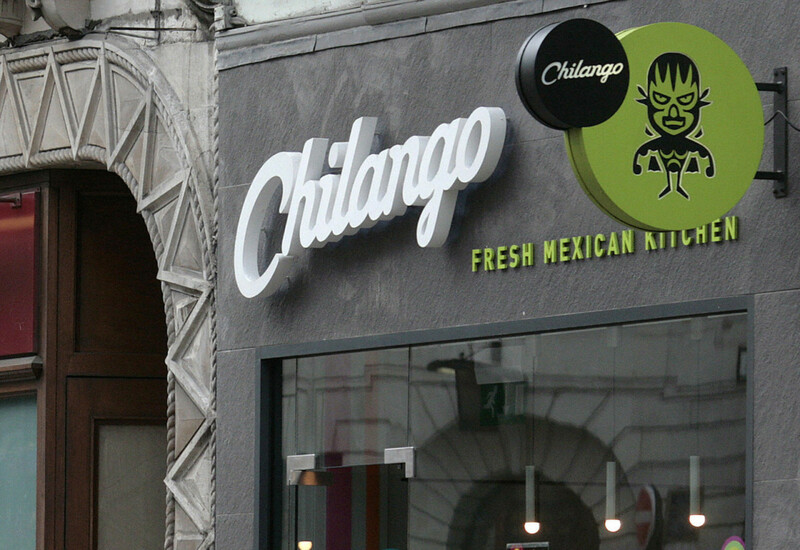 As the business has grown and expanded, Chilango has made engagement with its customer base a priority, creating a strong social presence and an approachable ethos where feedback is very much encouraged. This culture of ongoing improvement dovetails well with its agile approach to the ongoing development of its menu and operational processes. Chilango is a business intent on growth, which means robust structures need to be in place in order for its kitchen processes to run smoothly. FIS’ knowledge and experience in best practice for expansion and growth in the food sector has therefore been particularly useful for the business. Its development of the menu encompasses new recipes for burritos, salads and drinks, and it works on new food innovation as well as the development of established menu favourites. FIS worked with the team to develop a high protein boxed ‘detox’ meal which launched in January, keeping its Mexican menu relevant during the traditional New Year period while offering something different and healthy at a time people often actively avoid fast food restaurants. The box, which contained 50 grams of pure protein and fewer than 500 calories, proved so popular it was retained on the menu. FIS has also developed summery spiralised courgette salads, an Olympics-themed burrito with a smoky Brazilian BBQ sauce and mango salsa.